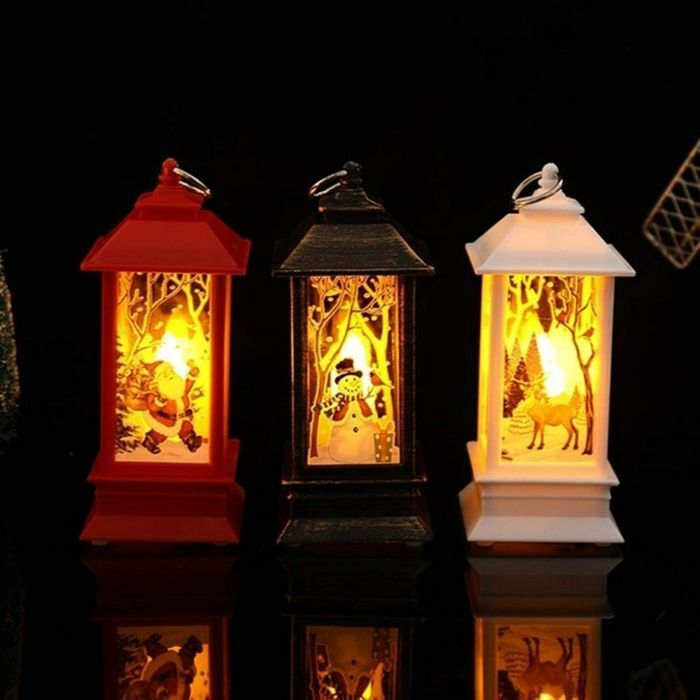 Suitable For: Bedroom, Desk Candlestick etc. Original design, handmade.Choose from a variety of colors. Christmas decorations to create a festive atmosphere. Beautiful print lamp create a dreamy atmosphere for the room. Creative cute fresh desk lamp.Good gifts for your friends. Just got one. They going on the coffee table. Thank you stonerocky for sharing this great deal. They look so cute.Are they battery operated do you know? VERY VERY cute! So lovely to decorate the house with this Christmas! Thanks so much for sharing! these look lovely.i will get some for my family thanks for sharing. Thank you just ordered 3. Can't wait to get them.